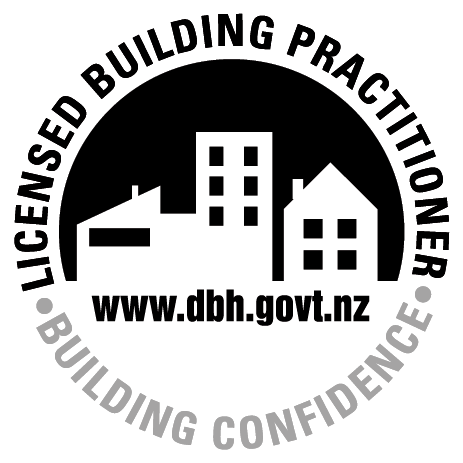 Established in 2005, C Brown Builders have forged a reputation for excellence – founded on the principal it's the little things that count. 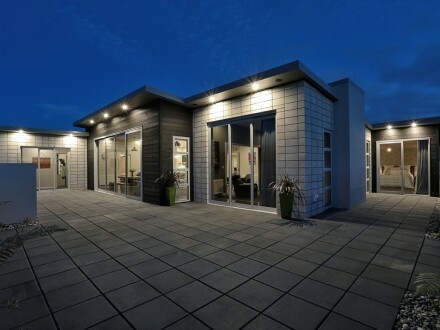 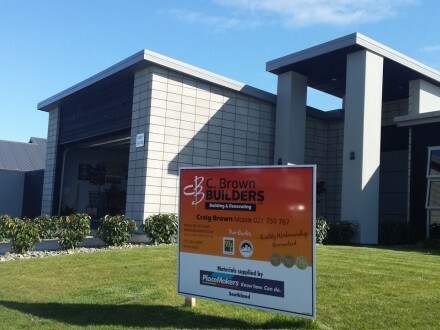 Owner Craig Brown is a qualified tradesman who has worked continuously in the building trade since beginning his apprenticeship in 1984 with Invercargill firm V R Jackson. 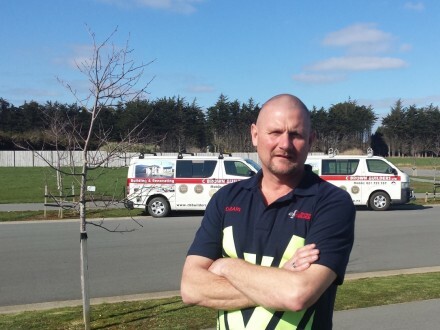 As well as being a competent "chippie", Craig is an accomplished project manager; liaising with architects and draftsman then organising subcontractors from plumbers, electricians, joiners, tillers right through to gib-stopping and painting. 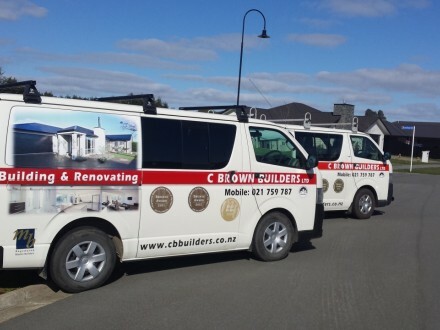 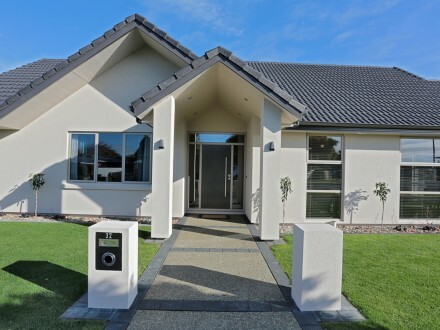 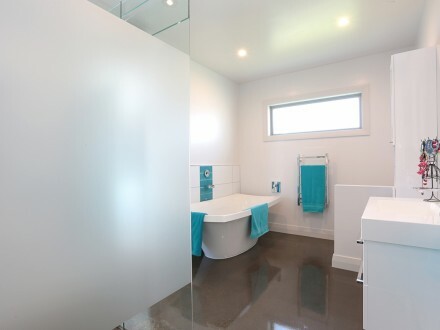 His "no job too big or too small" philosophy means C Brown Builders tackle everything from door handles to new builds and bathrooms and major renovations throughout Southland and Otago.